Alarm stickers or warning stickers are very common for giving warning or security messages in offices, public and commercial places. These warning or alarm stickers not only deter thieves and combat criminals but help property owners to warn them from entering into any dangerous zones. 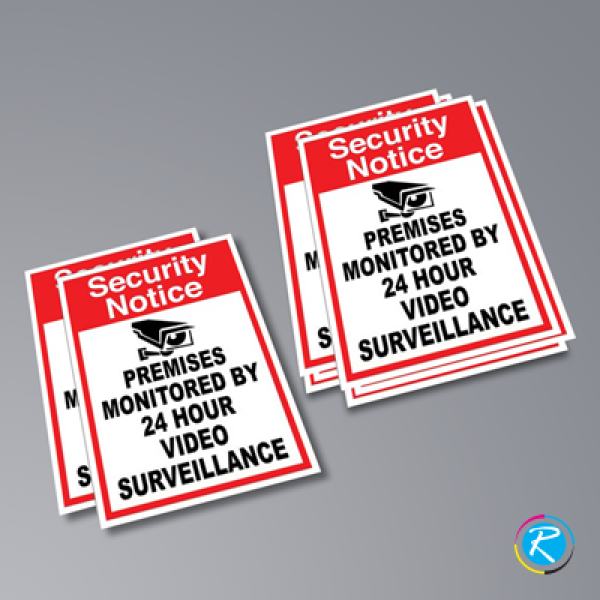 Get customized alarm stickers printed on sticker paper with a customized message where the general people or visitors are addressed to stay away from the particular area, sector or portion of the building. 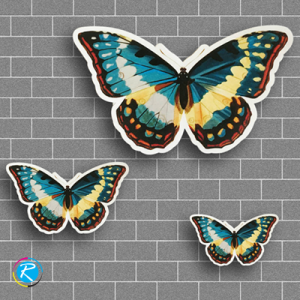 RegaloPrint offers customized options for alarm stickers printing too with free shipping and graphics. -- Please Select --1" x 3"2" x 2"
RegaloPrint has been in the printing industry for the past decade and has extensive experience in dealing with all complex, custom and standard jobs. This has resultantly enabled the firm to provide the relief of its efficiency to the customers. 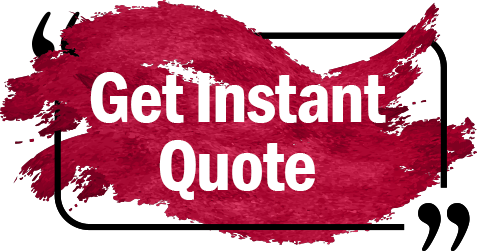 Therefore, you can find lots of cost effective printing solutions here. Car alarm stickers can be printed here on relatively low price. 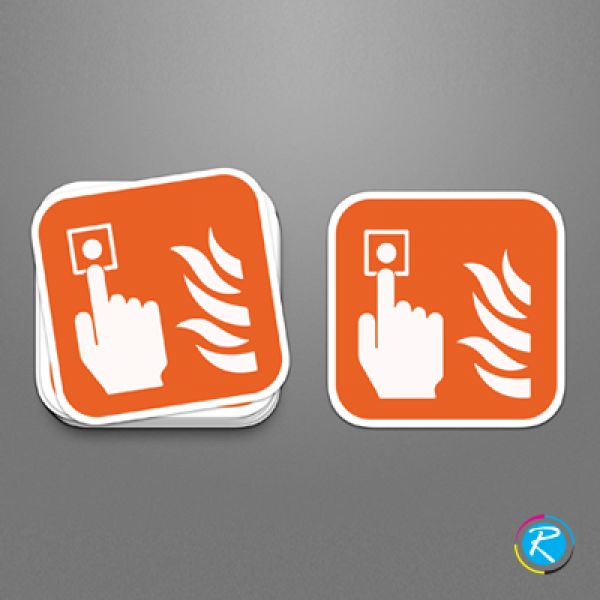 Alarm stickers are used for the sake of giving warning or security alert to the people. For example; 'danger ahead' or similar public service message, where the general public is addressed to stay away from that particular installation or place. Sometimes, if we are working in a highly electrified environment with heavy electronic installations; it is very important to notify the threat to avoid any untoward incidence. Normally security stickers are merely used for the internal office usages; like, intense care units of hospitals, operation theaters, office database and other sensitive installations are few of the areas where you need to give an alarm to the public and visitors. In addition to this, if you have some production house with hazardous material being used; you need to alert workers around. In such scenarios, office alarm stickers can be more than helpful. 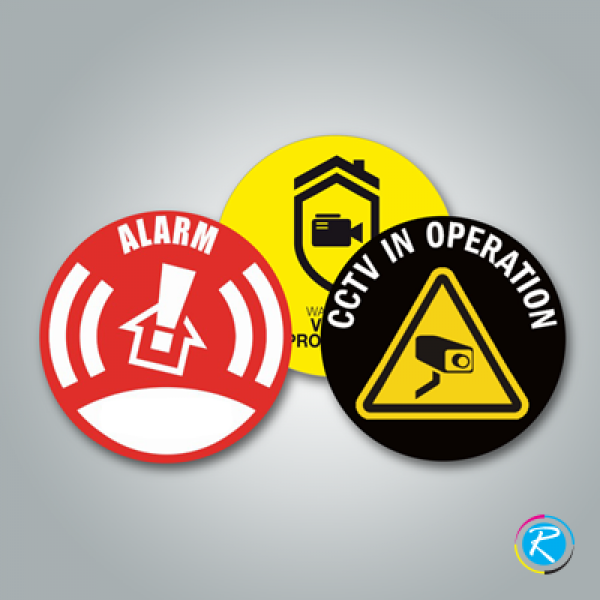 At RegaloPrint, by printing quality alarm system stickers, you not only save many precious lives but also create your work environment very smooth and appealing for the workers. In addition to this, there are certain public service areas, where you need large or custom sized alarm stickers to make people aware of a given possible danger. 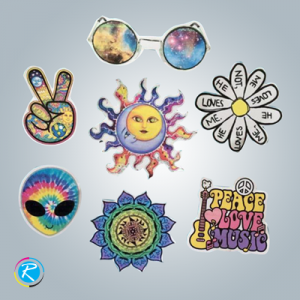 Looking at your specified usage and other functional requirements, come up with the specifications to design the product in stickers printing category. 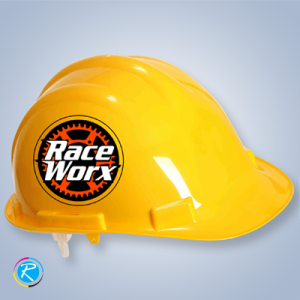 The process of making such item starts from your specifications and once they are ready; looking at available templates, we can surely give you customized design. Alarm stickers can be made in different sizes and shapes. You can get them in all popular, trendy, small and large sizes, as per your requirements and needs. For order placement and seeking more information about any area of service, please contact our 24/7 customer support.